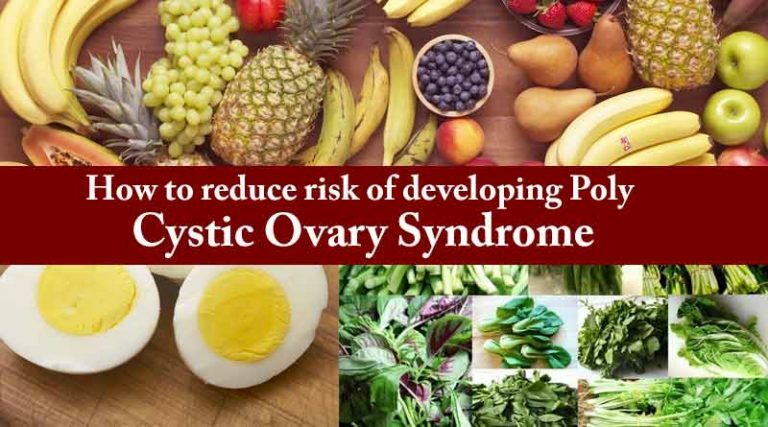 A nutritious and well-balanced diet helps to reduce the risk of developing symptoms of PCOS. It also helps in managing weight and regulating insulin levels in the body. The glycemic index monitors speed of rise in blood sugar level after intake of carbohydrates. Foods with low GI cause blood glucose levels to rise slowly thereby reducing the PCOS symptoms. Foods with high GI like white rice, mashed potatoes, rice cakes, muffins and cakes should be avoided. Fruit, when eaten in correct portion and as a whole fruit instead dried or juiced, is an extremely healthy alternative to the junk food. Fruits are rich in fiber and provide all the vital nutrients needed to combat PCOS symptoms. 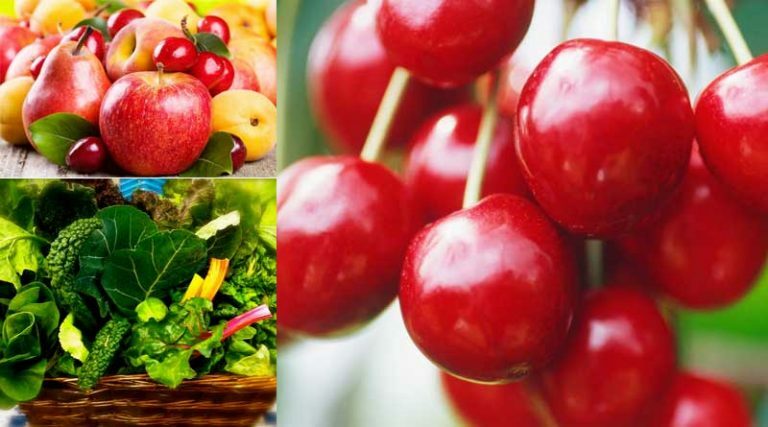 Fruits like cherries, plums, apples, grapefruit, pears, grapes, apricots, coconuts, kiwi, orange, prunes have low GI and provide adequate fiber, vitamins, minerals and phytonutrients. Green, leafy vegetables are rich in calcium, iron, potassium, magnesium and vitamins K, C, E and B and help in sugar and fat metabolism, thyroid function, hormonal balance and managing PCOS. Essential fatty acids help in maintaining the cell wall which absorb essential nutrients. EFAs also rebalance hormones, manage weight and help build fertility. 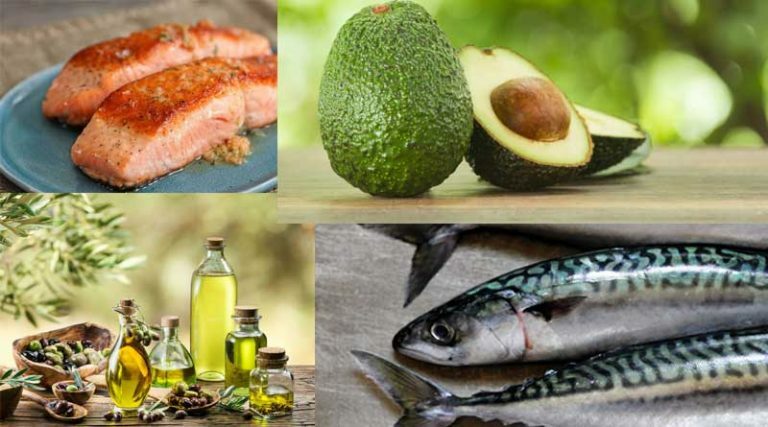 Include oily foods like salmon or mackerel, avocado and olive oil. Handful of seeds or nuts makes a healthy snack as they are rich source of Omega 3 fatty acids. 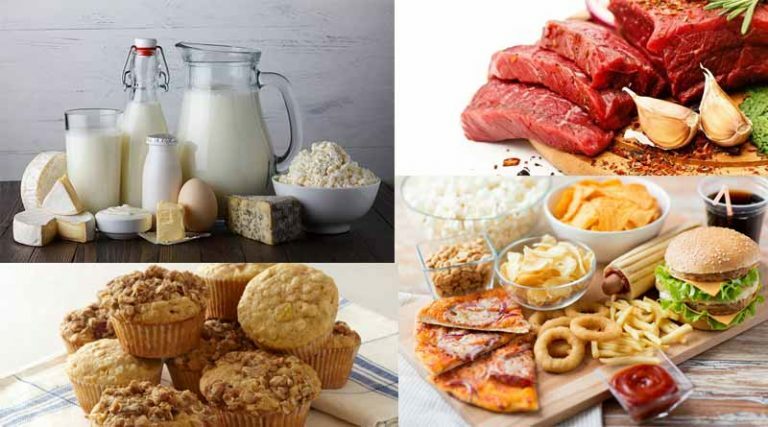 Saturated fats found in red meats and dairy products cause increase in oestrogen production which in turn hinders absorption of nutrients and cause weight gain. Trans and hydrogenated fats from cooked oil, margarine and processed foods increase the risk of heart disease and diabetes. Exercise is a must if you have been diagnosed with PCOD or PCOS. It is important to realize that there is no cure for PCOS. But, by making few dietary and lifestyle changes, one can lead a healthy, normal life. Avni Kaul is a Medical and a Sports Nutritionist. 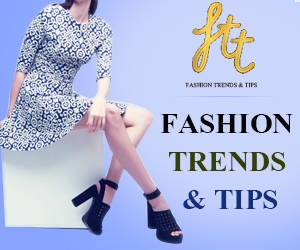 She holds a postgraduate degree in Food and Nutrition Sciences from University of Delhi (Gold Medalist). Also a certified Diabetes Educator from Project Hope and International Diabetes Federation. Only wanna comment on few general things, The website design and style is perfect, the written content is real great : D.